* For Custom-Work, Get in Touch 1st! * Unlimited Revisions till Satisfaction! 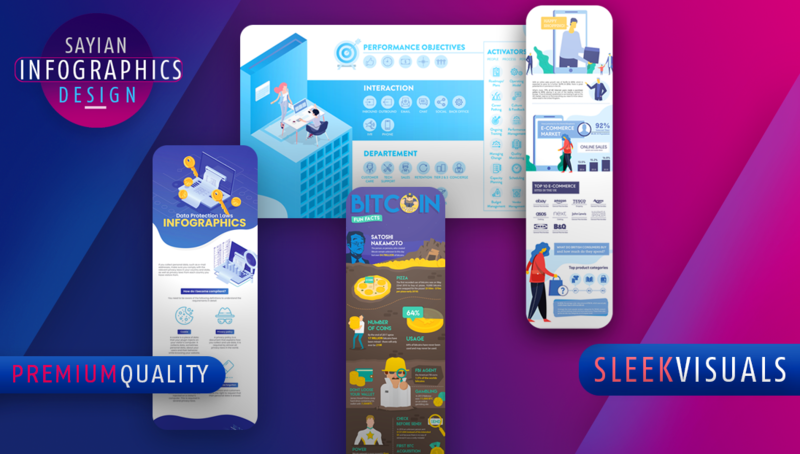 *20-Point Infographic Design. * Unlimited Revisions till Satisfaction! 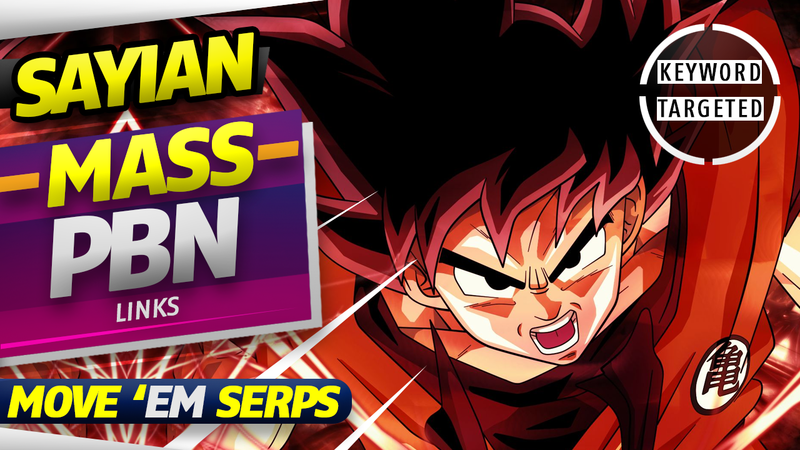 * 10-Point (200~ Words) IG Design. * Unlimited Revisions till Satisfaction! 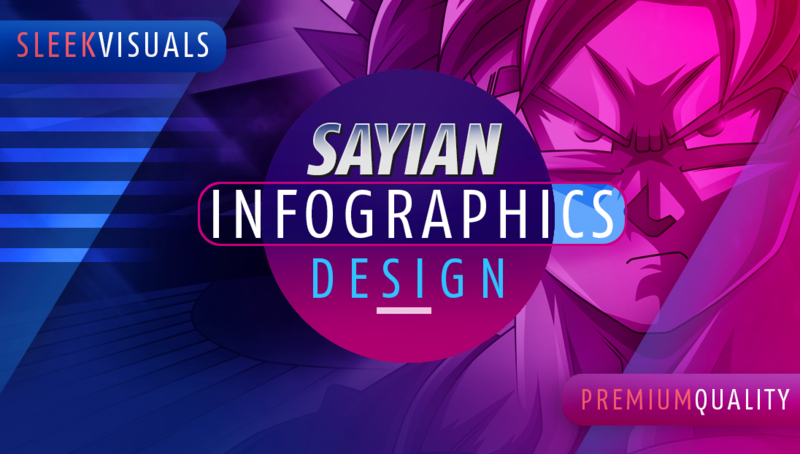 CUSTOM SAYIAN Infographic Design * For Custom-Work, Get in Touch 1st! * Unlimited Revisions till Satisfaction! 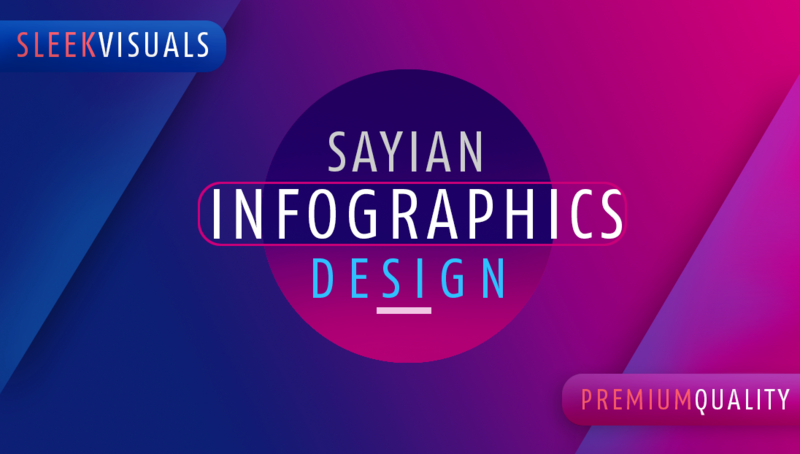 20-Point SAYIAN Infographic Design *20-Point Infographic Design. * Unlimited Revisions till Satisfaction! 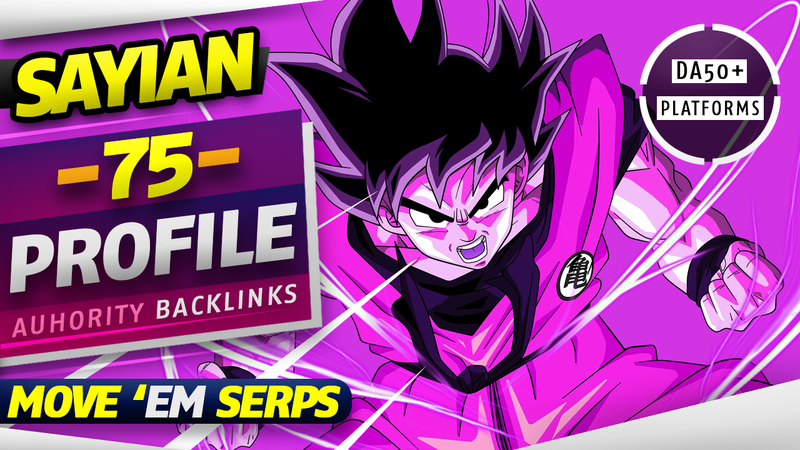 10-Point SAYIAN Infographic Design * 10-Point (200~ Words) IG Design. 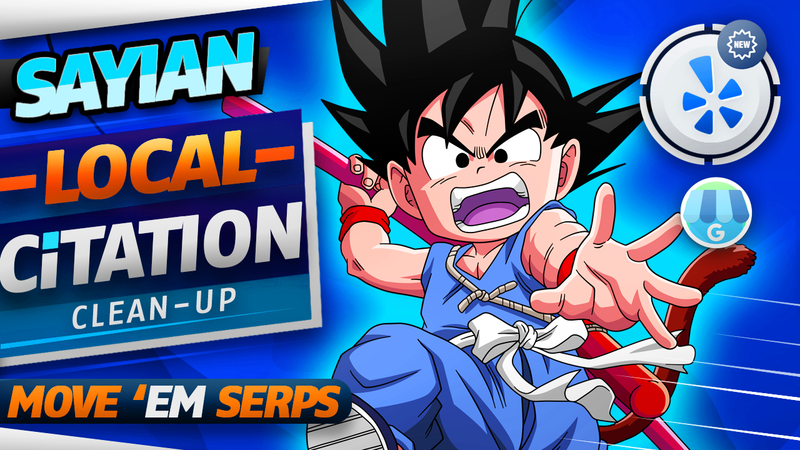 * Unlimited Revisions till Satisfaction! solely focused on specific aspects of Graphic Design. reality with catchy graphics that compel your audience to stop scrolling! 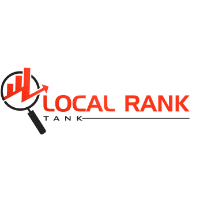 *We work with a variety of different sizes, A2, A3, A4, Print-Quality, Web-Quality ... etc. *For more samples, you can always get in touch! 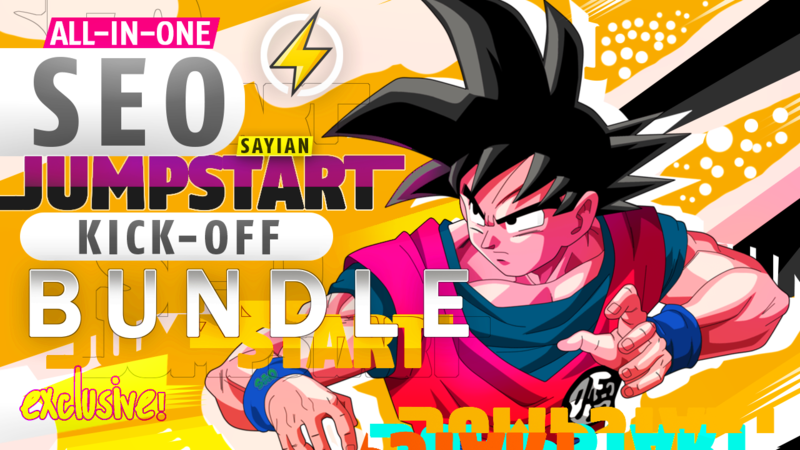 ❤ SEO 'Kick-Off' & JumpStart Bundle! 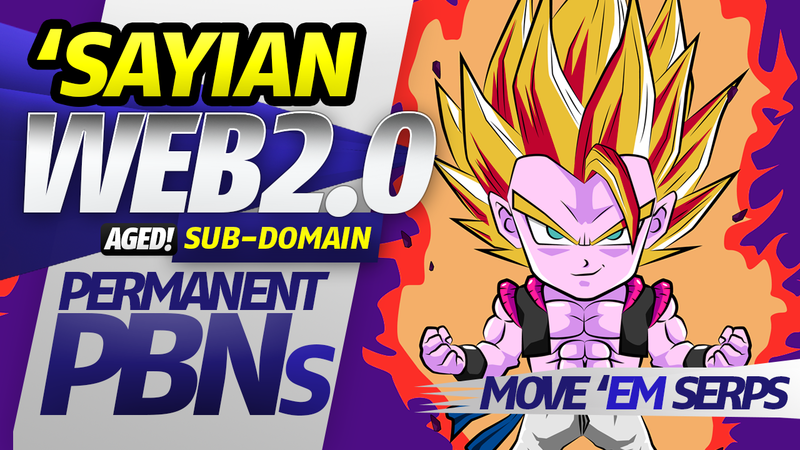 SAYIAN *Mass* Permanent PBN Links!